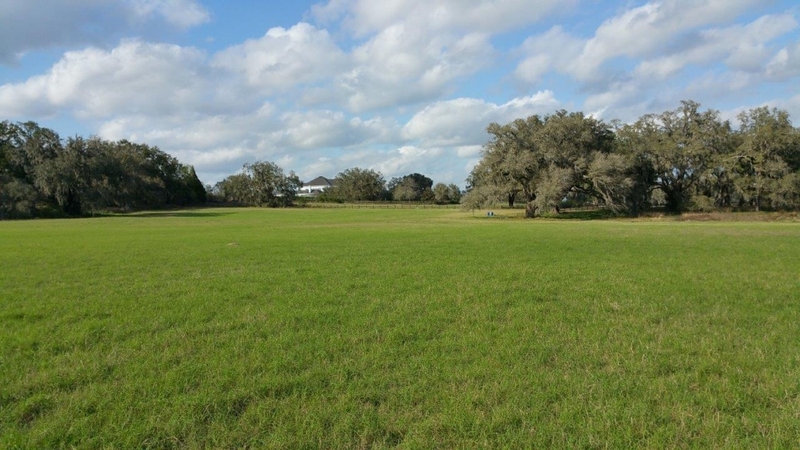 This beautiful 78.3 acre tract of land is located in the rolling hills of southeast Dade City, Florida. 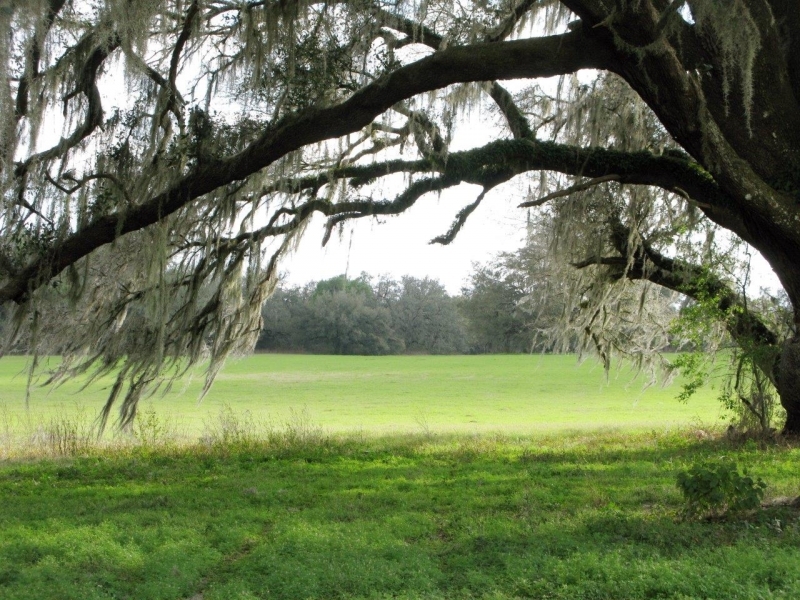 This site is mostly covered in huge oaks with open pasture to the south. 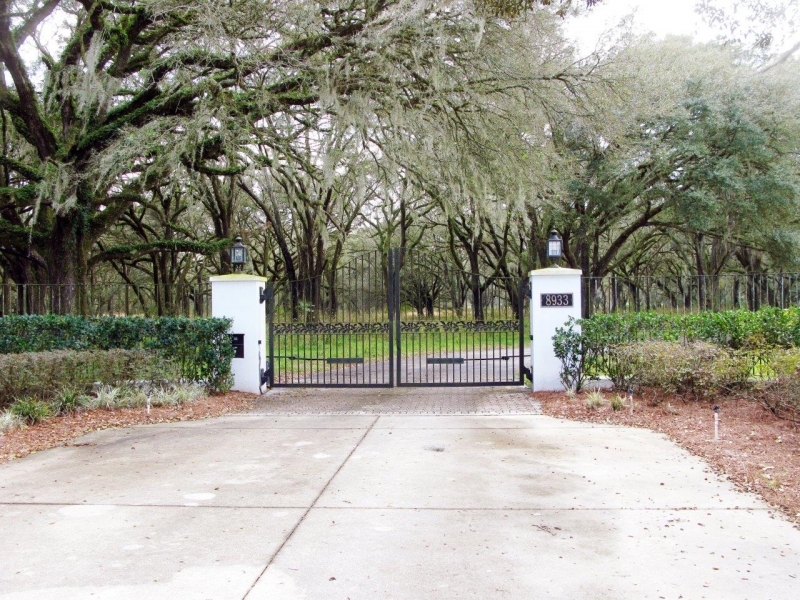 All sites front to a well paved private road, lined with equestrian fencing, and backs to a nature preserve, Upper Hillsborough Preserve, that will never be built upon. 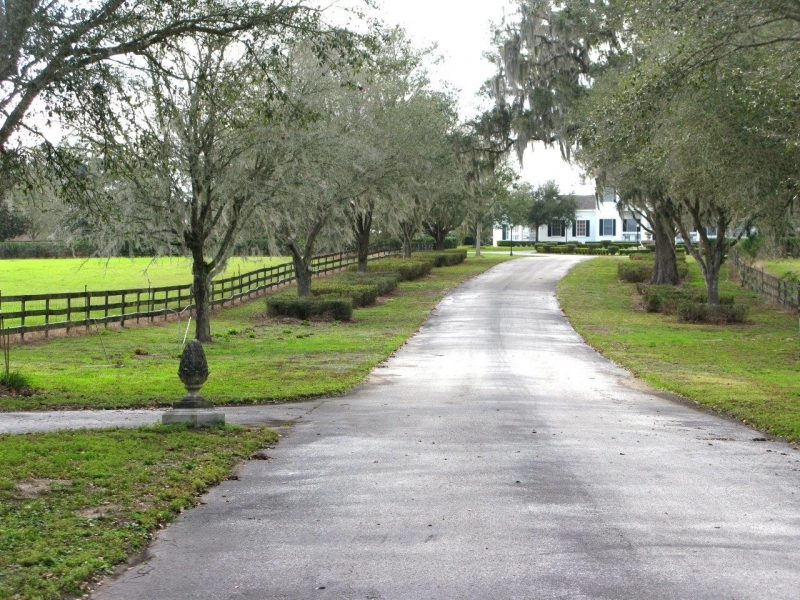 This will make an incredible exclusive large acre homesite development or the ultimate equestrian country estate! 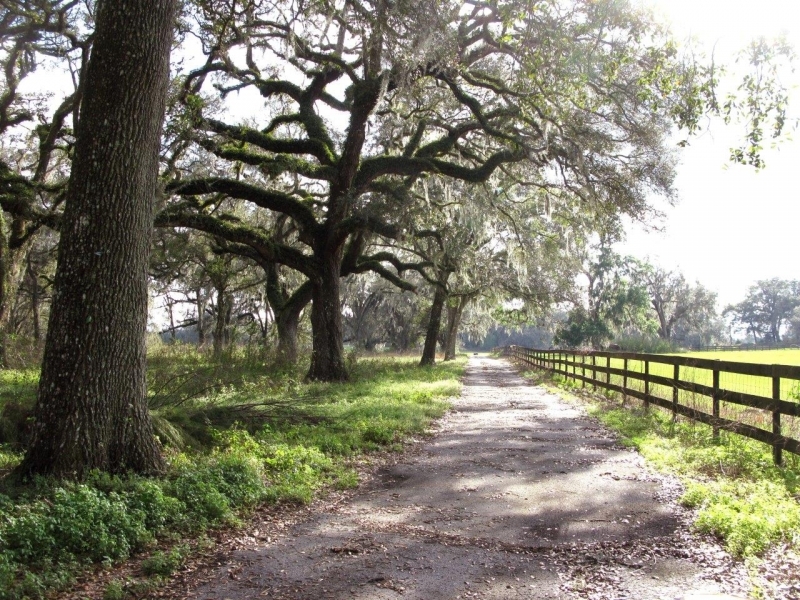 Enjoy the tranquil rolling hills of Pasco County, just 4.2 miles to Publix and Walmart Shopping Centers as well as dining, banking, and numerous retail centers off US 301. 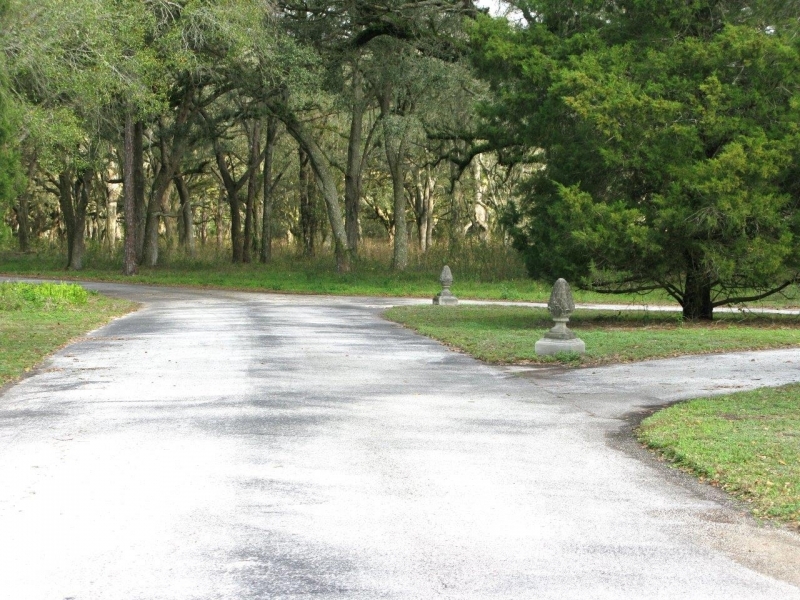 It is just a short 10 to 15 minute drive to Dade City, Zephyrhills, Lakeland or Wesley Chapel. Connect to I75 and be in downtown Tampa or the Tampa International Airport in about 30 minutes.